Keep up-to-date with the latest news in the SAP world and community. 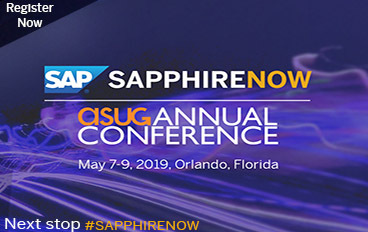 Take a look through our latest SAP news, and the UKISUG blog and newsletter archives for the latest news and developments within the SAP community. We boast over 100 events every year to maximise our members return on their investment in us. These include face-to-face events such as our SIGs, Symposia and annual conference along with online webinars throughout the year. Our Special Interest Groups (SIGs), cover a wide range of areas related to the SAP landscape. With resources and events for over 25 different SIG groups, there is something for everyone across the business. This allows you to connect with SAP users in America and around the world, allowing you to attend webinars and face to face events.